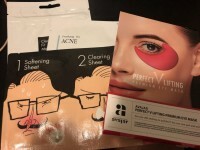 Radiant your Skin Care with the [STYLEKOREAN] K-Beauty Box #06 (Stay Young Box)! we aim to provide you best korean products to take good care of your skin, including Cosmetics, Makeup, Cushion. Hydra Cushion online. 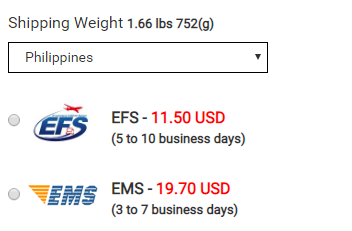 How much would be the shipping fee to Philippines? If I were to buy only the stay young box? Will get a pouch likes acne box? 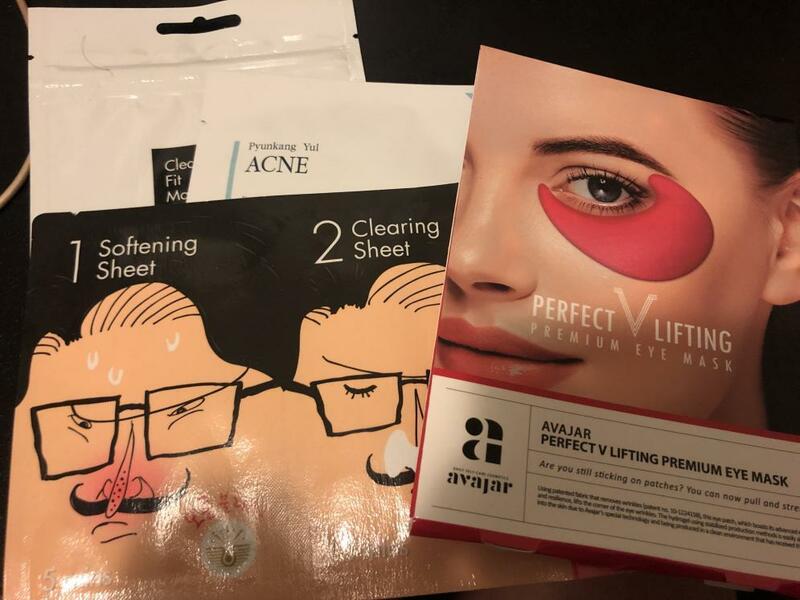 Yes, this Stay Young Box includes a pouch just like acne box. ane…@gmail.com This box had the best samples. Pyunkang Yul nutrition cream is shop good for skin hydration. Sulwhasoo sample was so good. The CosRX face wash was great and made my skin super clear. All in all loved this purchase! sel…@gmail.com A good box to purchase when you want to try out new products. mac…@gmail.com this set is really good when travelling. The products are really nice on oily/acne prone skin!! its all super gentle on skin. This is very handy as you have everything you need is small pouch!! highly recommended to people who travels a lot or on the go!! you got everything you need! !